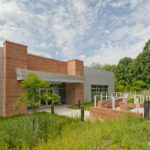 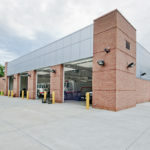 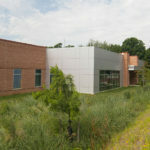 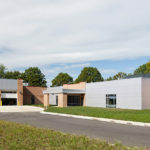 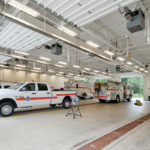 The combined Emergency Services Building was designed to house and facilitate the operations of the police and fire departments of the National Institute of Standards and Technology’s Gaithersburg Campus. 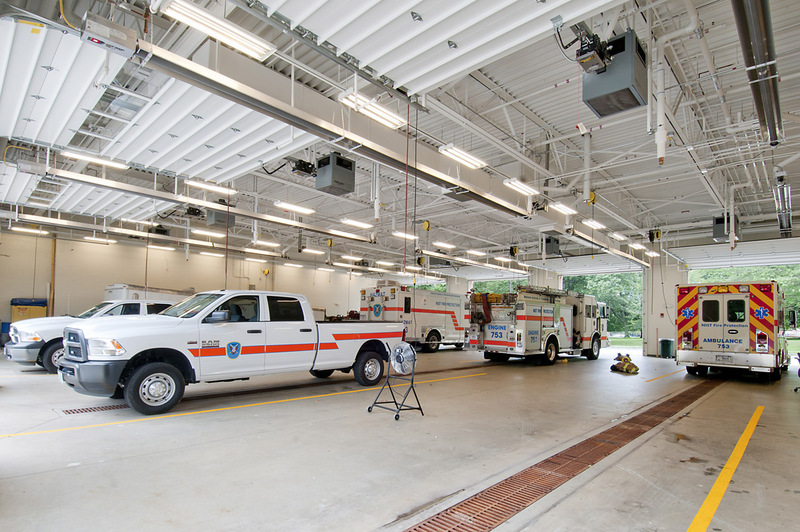 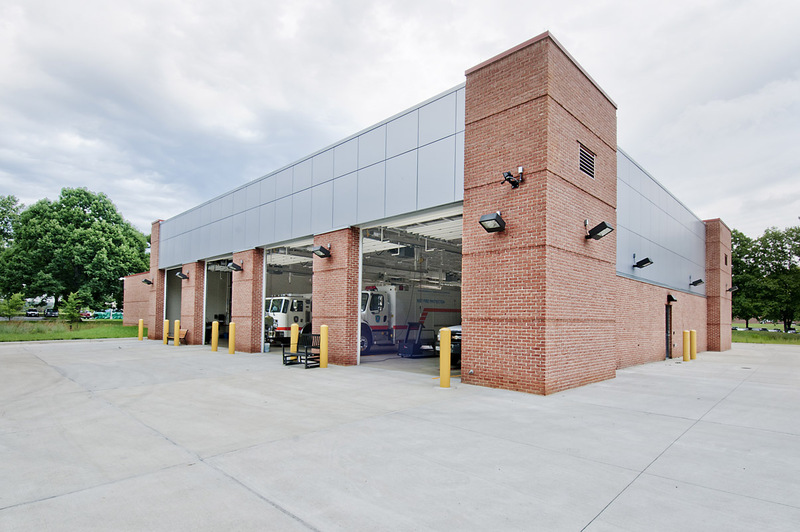 The new 23,000 SF building includes a four-lane drive-through apparatus bay for emergency response vehicles and a centralized dispatch center. 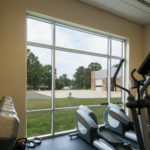 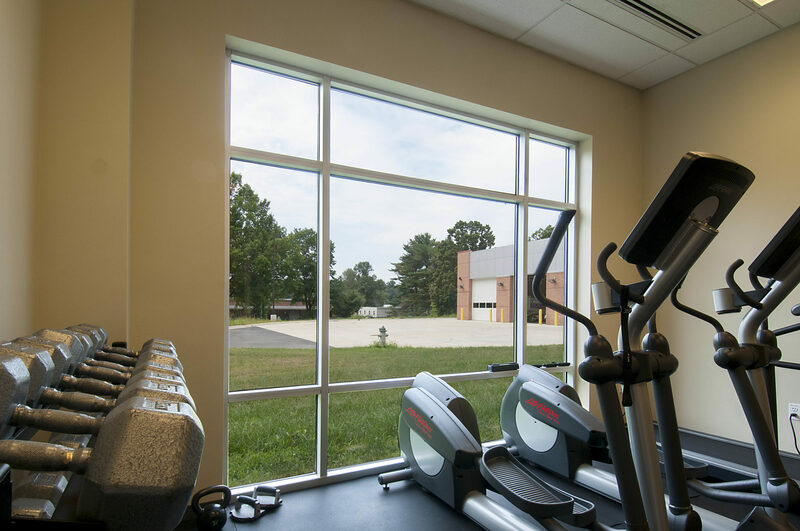 Offices, bunk rooms, kitchen, dining and laundry facilities, locker rooms and weight rooms are also provided along with a holding room and K-9 kennel. 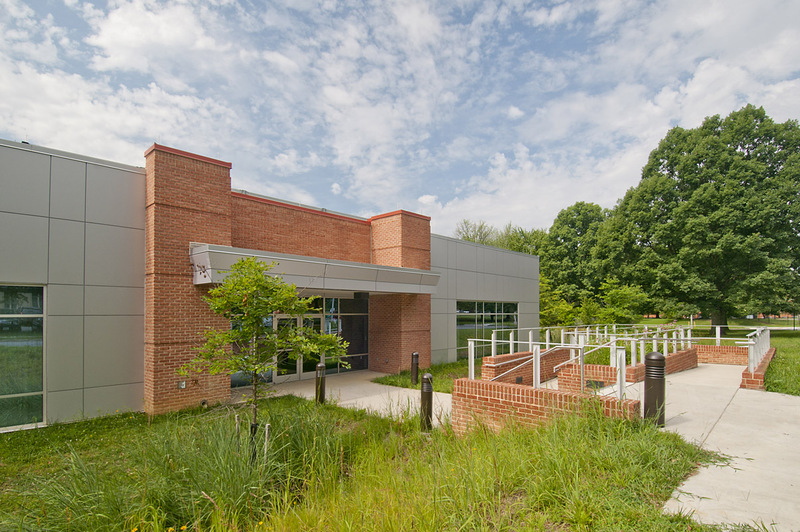 The lobby, conference/training room, and patio are open to all NIST employees and visitors.